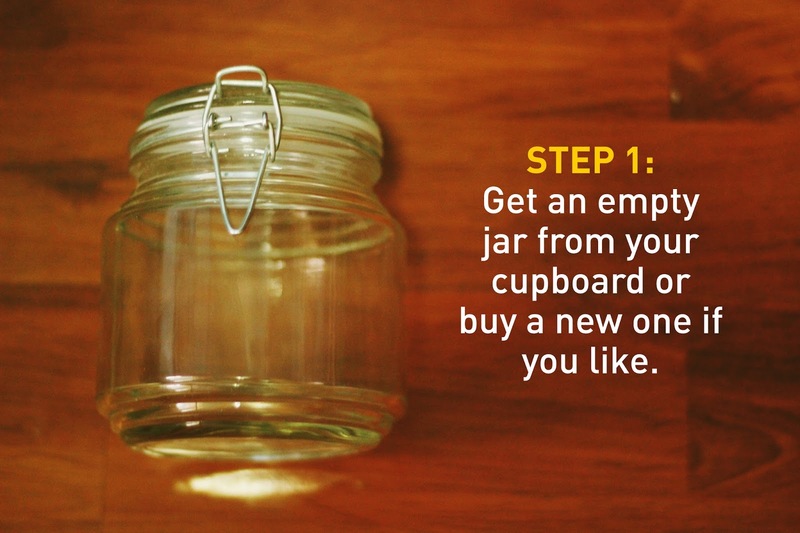 STEP 1: Get any empty glass jar that you have at home. Much better if it can be locked so that the contents inside are secure. Plus, it adds a hippie vibe to it if you're into that kind of stuff. STEP 2: Get a bunch of colorful construction papers and cut them into smaller pieces. You're free to choose whatever color you like. 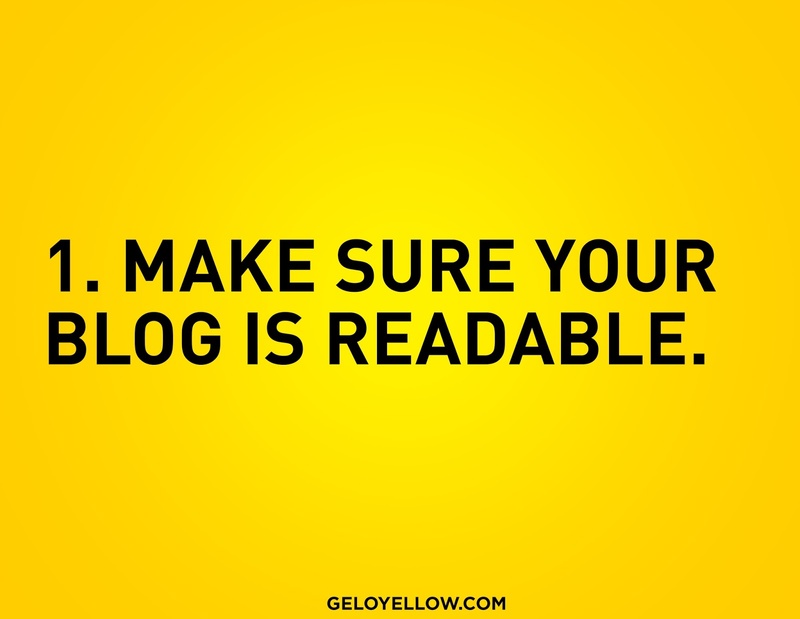 After that, write down the stuff that you want to blog about. It must be one idea per paper. Once you've finished writing all of the stuff that you wanna blog, fold each paper to make it smaller. 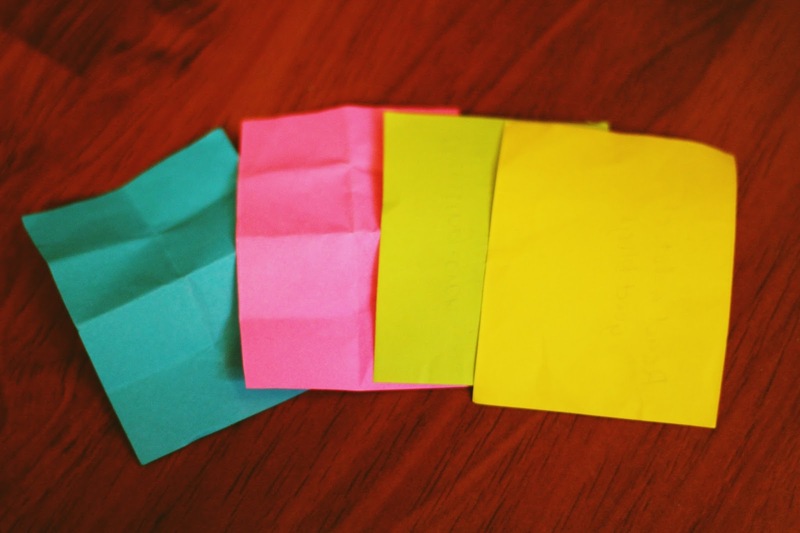 The more ideas you write down, the better! You're not just limited to papers and a pen. 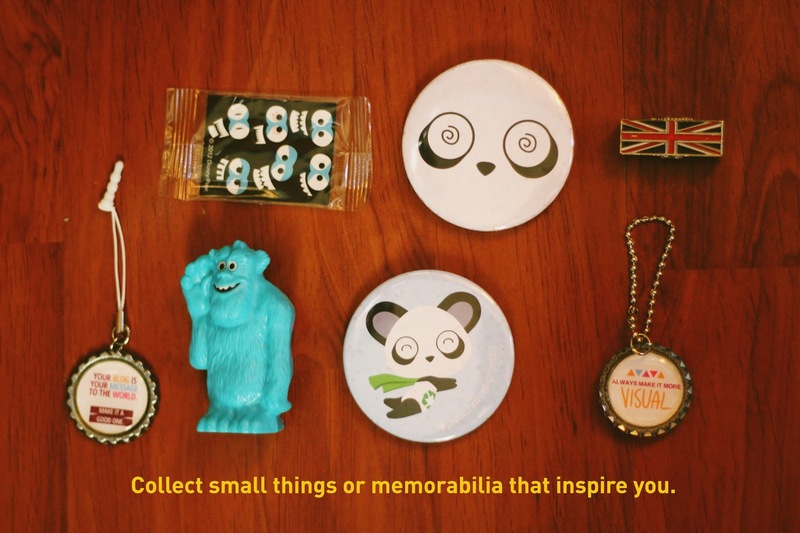 You can also put small things inside that make you remember a certain memory or emotion. Make sure it gives you ideas or inspires you to write about something. There's no limit to how much you can put as long as it fits in your jar. STEP 3: Now that you've collected all of the stuff that you need, it's time to put them in the jar! So what am I gonna do with it, you ask? All you have to do is to put this jar somewhere safe. Then, when you're going to write a blog post and couldn't think of a topic, just pick a paper from this jar and whatever comes up, that'll be your topic! As easy as that! Besides that, I also prepared some blogging tips for you. These are just some of the tips I learned from my Blogworthy workshop, a blogging workshop by Arriane Serafico. If you want an in-depth lesson on better blogging, check out her Blogging 101 series HERE. Make sure that your paragraphs are left-aligned. It would be difficult and too straining for the reader if your texts are center-aligned. Keep 2-3 sentences for each paragraph so as not to bore your readers. Avoid a sea of black! Making a Facebook page for you or your blog is actually a good way of promoting it online. In this way, you can connect to your readers without having to add a bunch of people on your personal account. Don't be shy or scared to make one just because you think your friends or colleagues will tease you and say you're feeling artista. 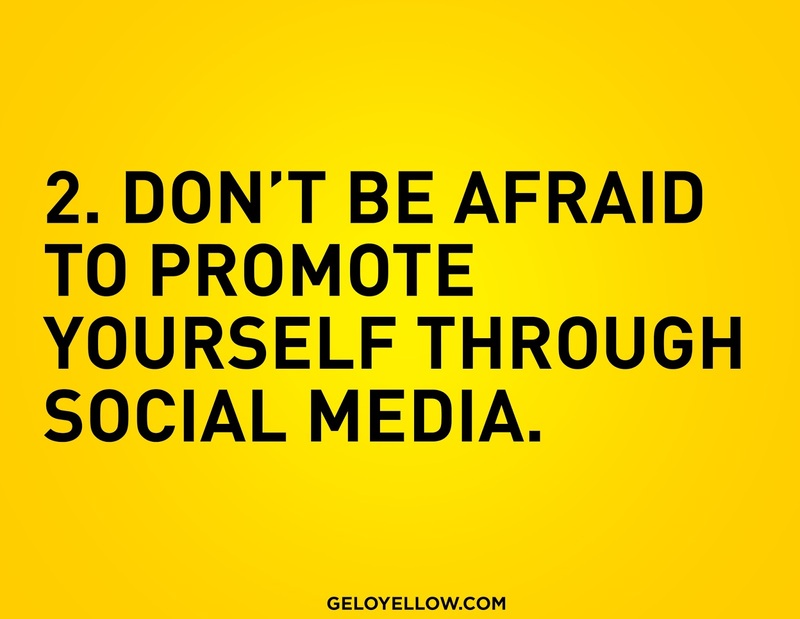 If you think you have content that's worth sharing, then go! There's nothing like seeing two awesome people together! 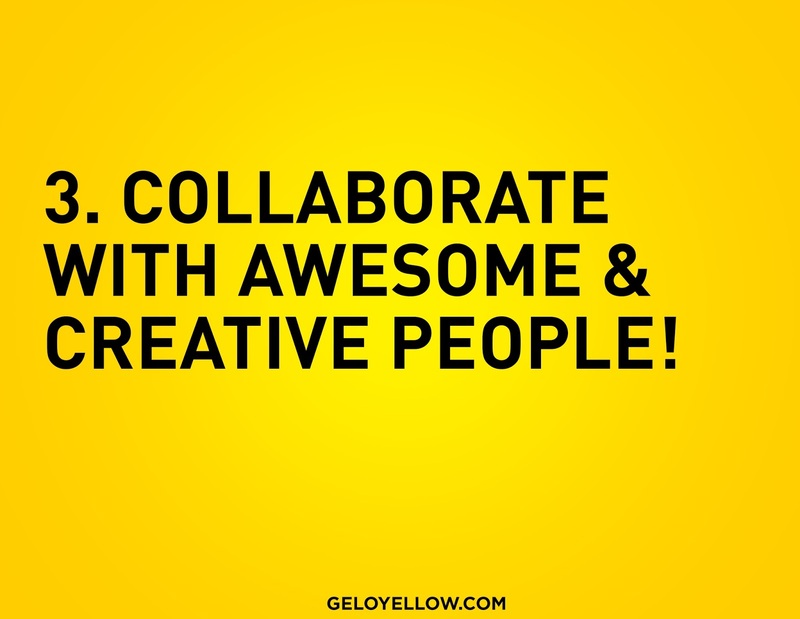 Collaborating with other bloggers and creative people packs a mean punch. You know what they say, two heads are better than one. Another idea for a blog post is that you should make lists about anything you want to write about. Make it as creative and personal as possible. One example is Buzzfeed! 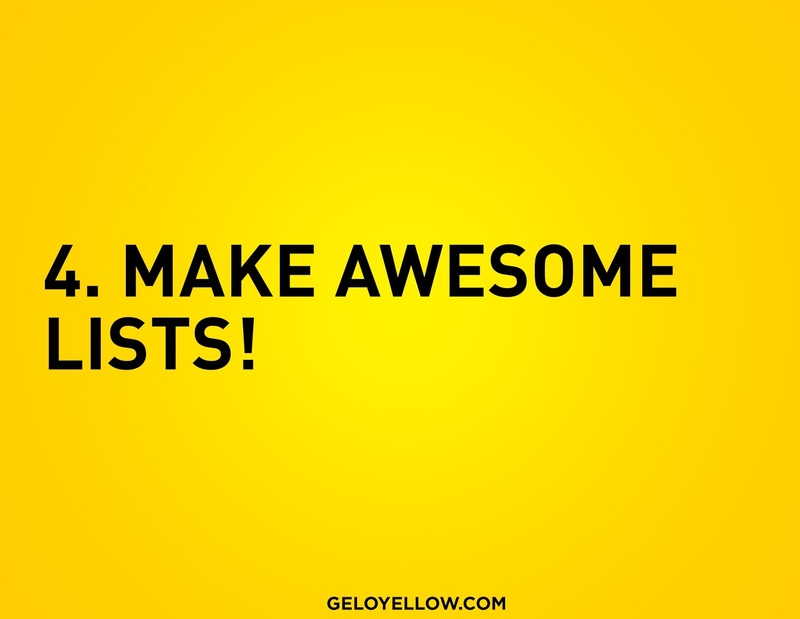 It may sound cheesy but all in all, the key to having an awesome blog is to be you. 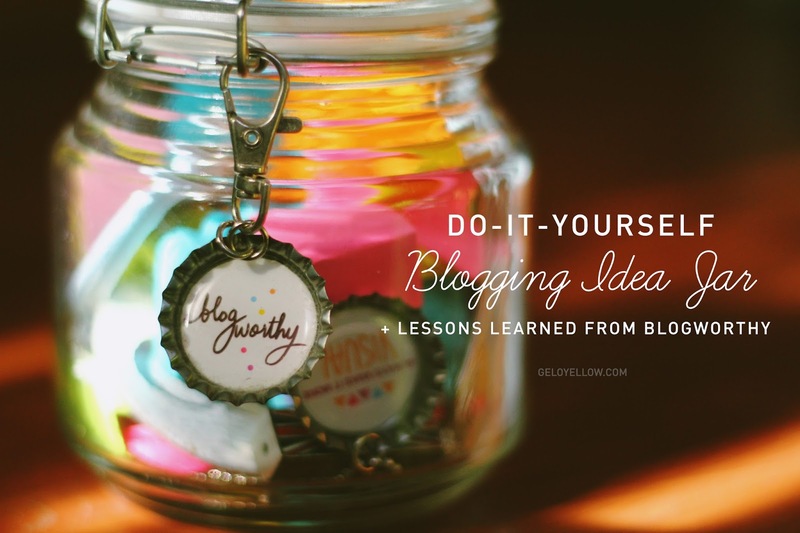 There's nothing wrong with getting inspired by the top blogs but you don't have to pattern your own blog to theirs. In that way, your own voice will be heard. There's so much more to blog about than just fashion. All it takes is passion and creativity! Do it for the right reasons.